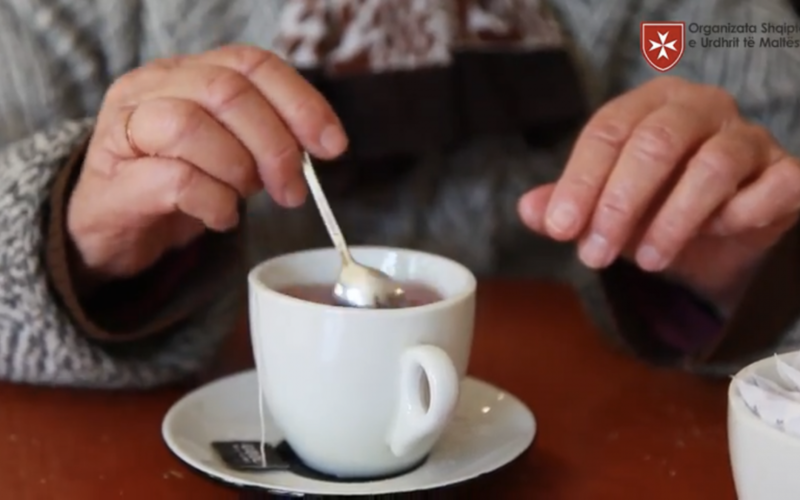 Thousands of elderly people suffer from isolation, loneliness and health concerns. The number of people over 60 is expected to more than triple by 2100. For some elderly people, their failing health, poverty, and, above all, loneliness, create hardships almost impossible to overcome. Caring for elderly people is a key field of action in the Order’s work, with young volunteers often being the driving force. 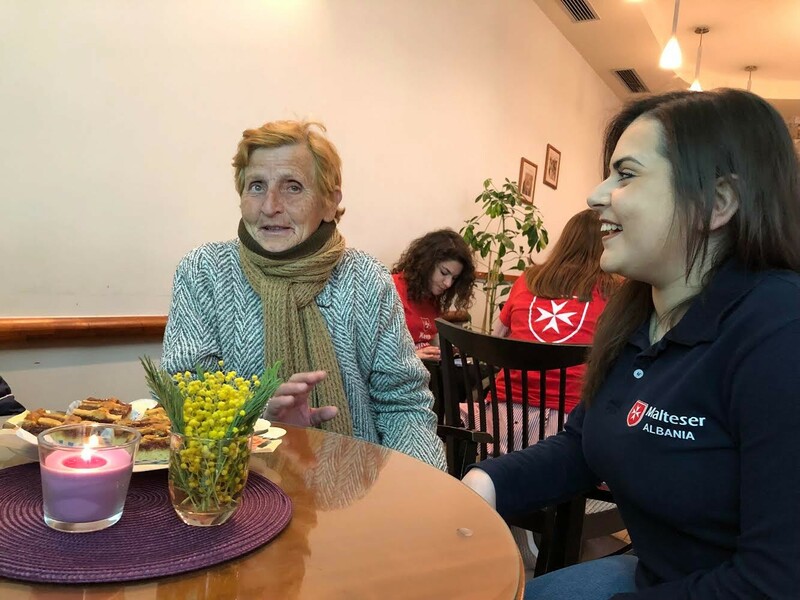 Through its social and medical projects, the Order of Malta offers not just critical, practical help but also an expression of love, compassion and companionship. The Fund has awarded more than 60 grants, totalling over $900,000, in support of projects providing meals, transportation, healthcare and companionship for elderly people, allowing them to live in dignity, with love, care and comfort. 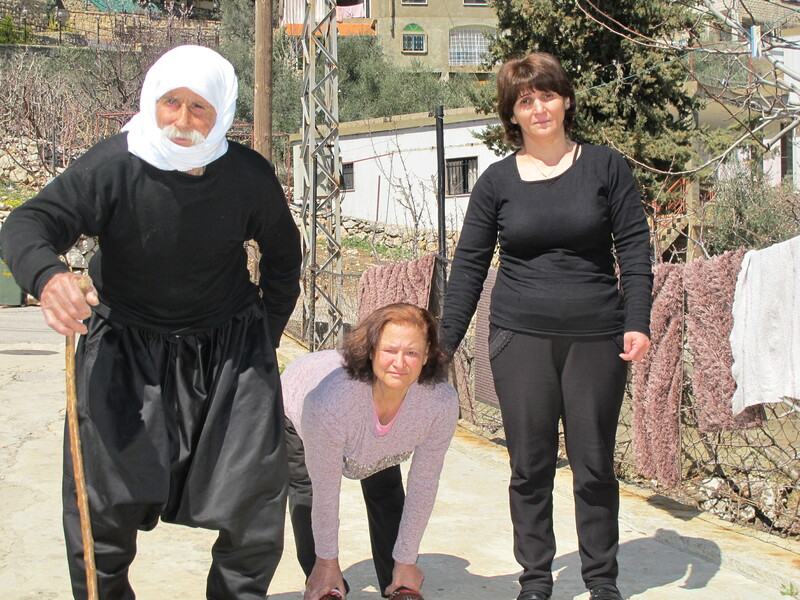 Click the images below to read the stories of Angjelina in Albania, Natalia in Slovakia and Chabika in Lebanon, and how the support of the Order has been vital to their dignity and well-being. 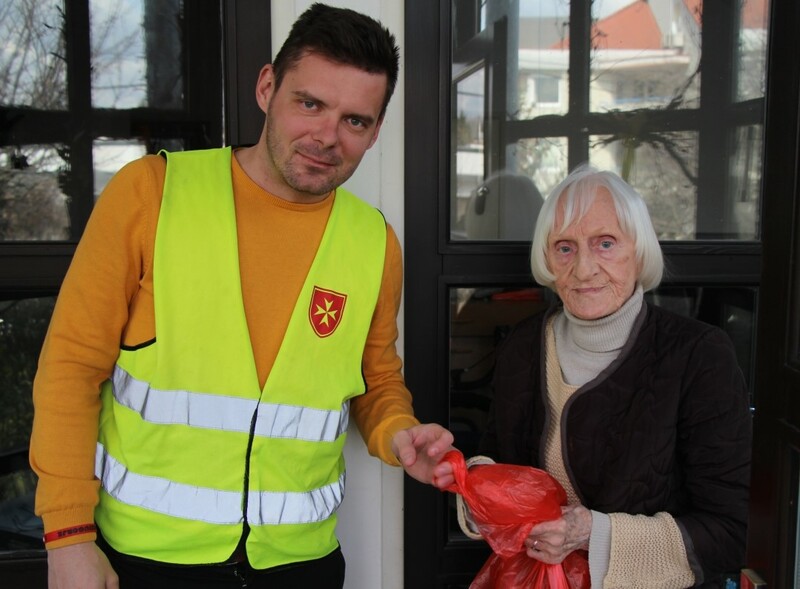 Angjelina, Natalia and Chabika and their families are a few of the many disadvantaged and isolated elderly people around the world that the Order helps each day with medical care, food deliveries, companionship and compassion. Elderly people are often forgotten and funding for this work is scarce. A recent study of US foundations* identified that just 2% of all charitable funding goes to support elderly people. Thank you for your generous support, which allows us to support further projects of the Order working with elderly people. We wish you a very happy and holy Easter!